Users who like PreMarket Prep for May 23: Why are the markets up after a mass bombing? Users who reposted PreMarket Prep for May 23: Why are the markets up after a mass bombing? 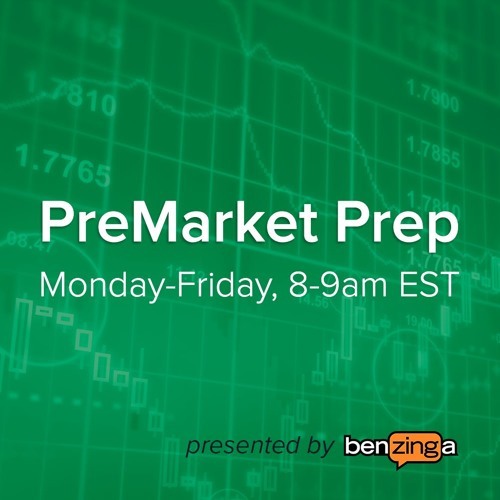 Playlists containing PreMarket Prep for May 23: Why are the markets up after a mass bombing? More tracks like PreMarket Prep for May 23: Why are the markets up after a mass bombing?